What does the CEO of the fastest growing company on the planet, the man behind what TIME has dubbed ‘the phone of dreams,’ and the former founder of an anonymous networking app once dubbed ‘the darling of Silicon Valley’ have in common? They were all confirmed this week as speakers for TNW USA ’15, alongside nine other new editions – so we’re nowhere near finished with the impressive accolades. As well as the COO of a company that deals solely in… GIFs. 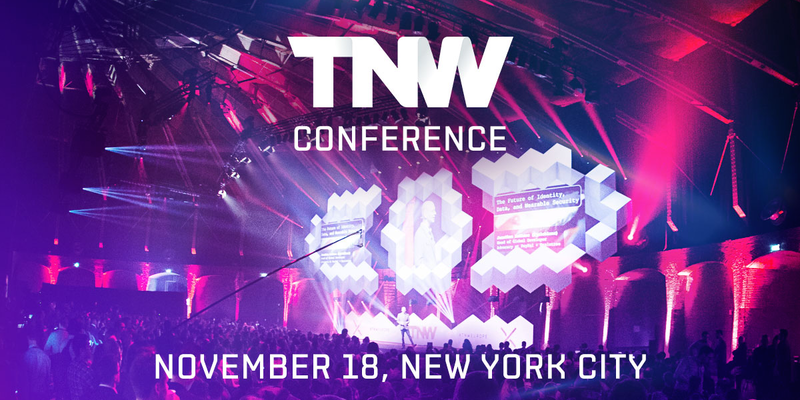 If you care about growth, marketing, or the art of building yourself an audience against all odds, you need to be at TNW Conference this November. Ticket prices are now set to rise regularly – find out when the next price increase will be here or discover the names behind these incredible accomplishments below. Jason is also responsible for Highrise, Backpack, Campfire, and more. Previously editorial at ABC, The Verge & Engadget. One of the world’s fastest growing Saas Companies ($4.5B valuation). Internationally renowned expert on mobile. Mentor at 500Startups. Has optimized $1B+ in ads. 50 Locations, 16 cities, and a $10 billion valuation. The largest search platform dedicated to animated images. Visit our speaker page here.